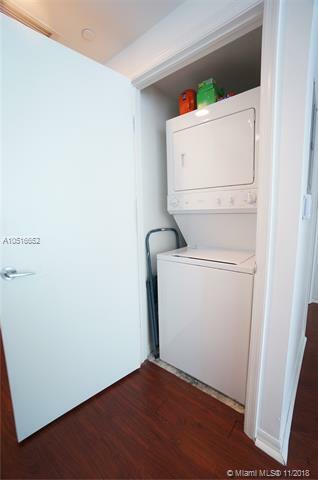 Gorgeous 1br/1ba/1 parking space. 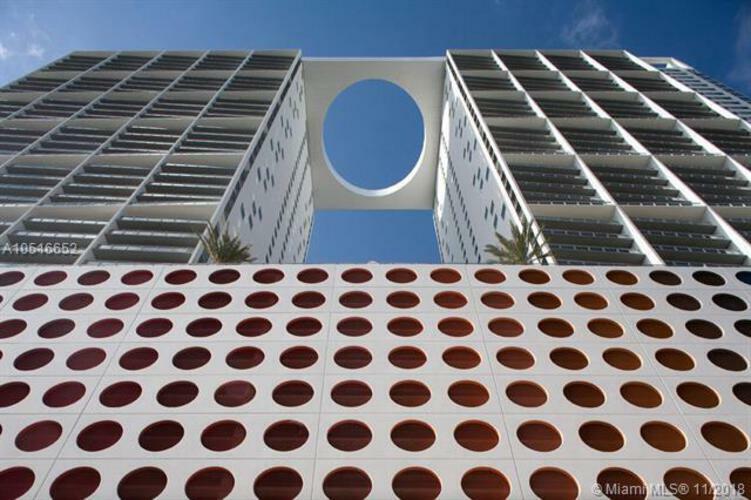 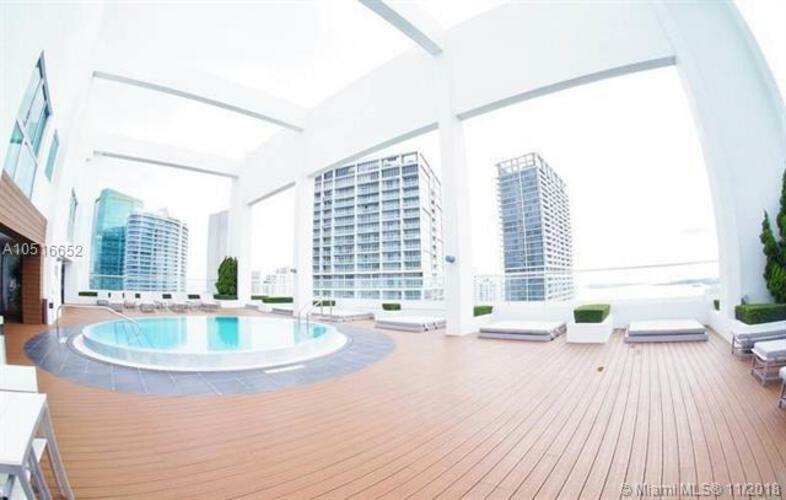 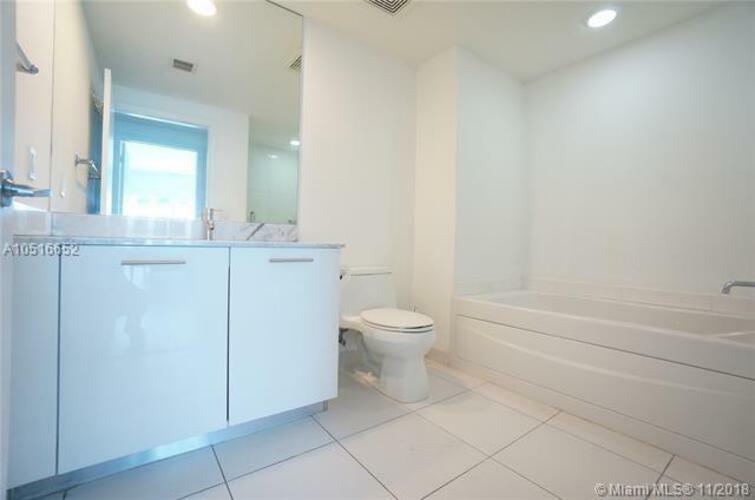 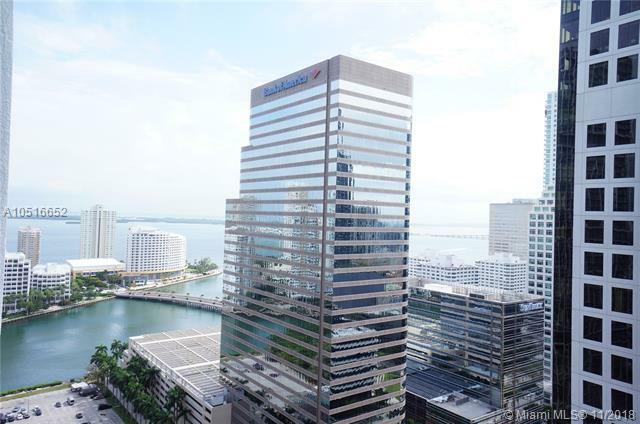 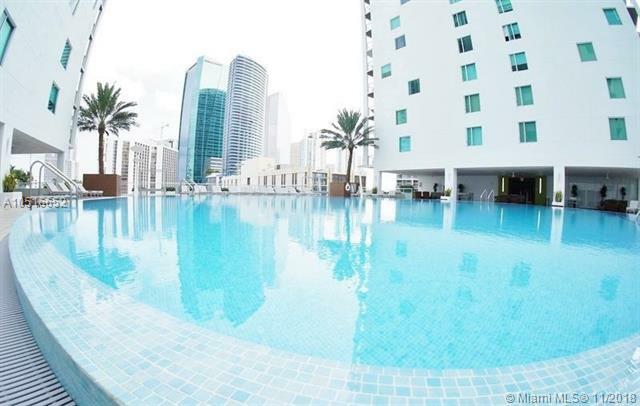 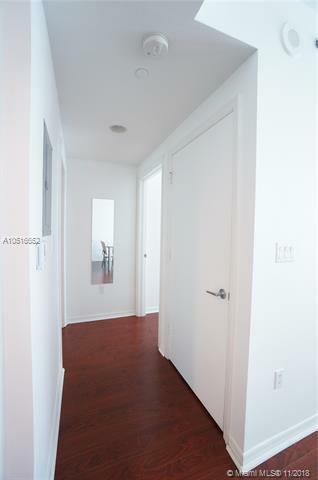 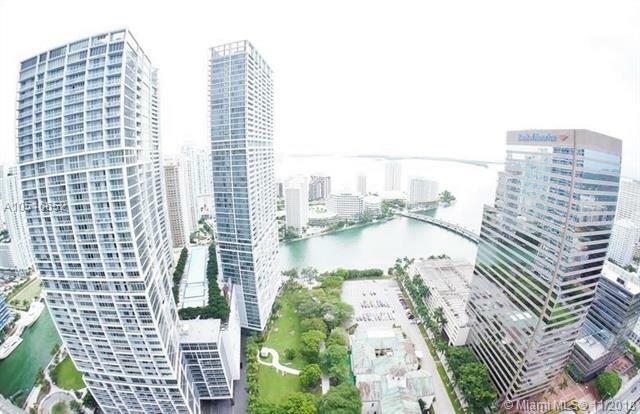 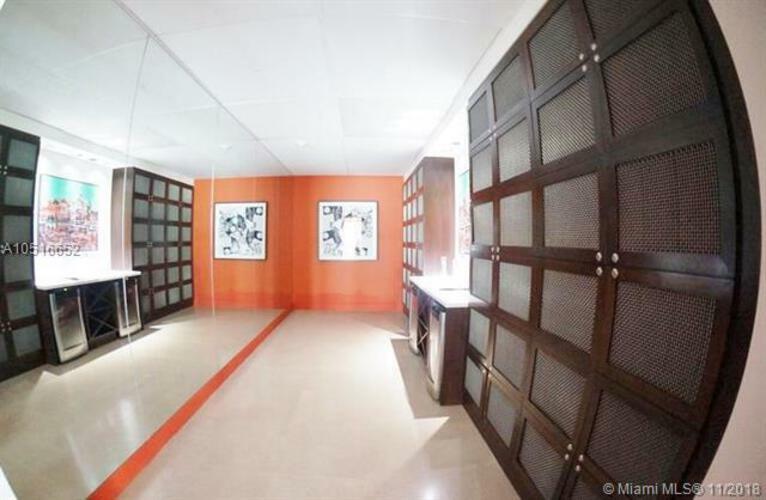 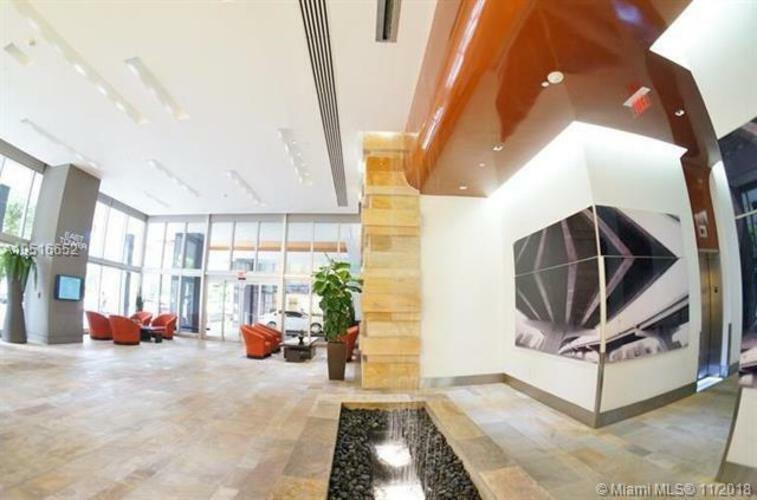 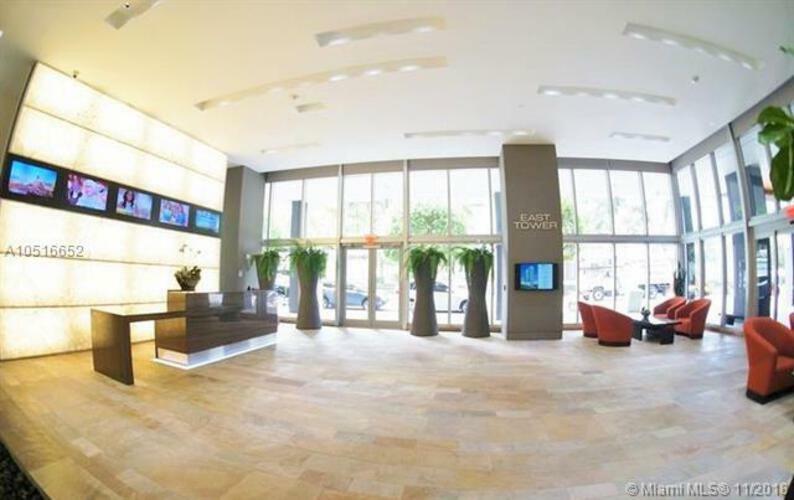 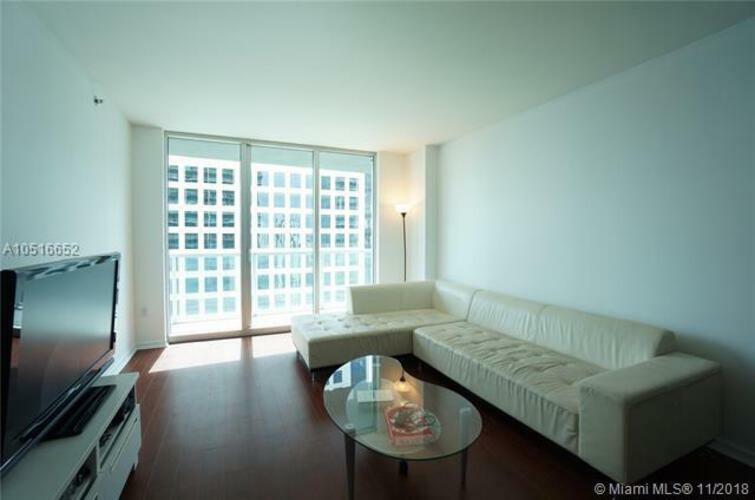 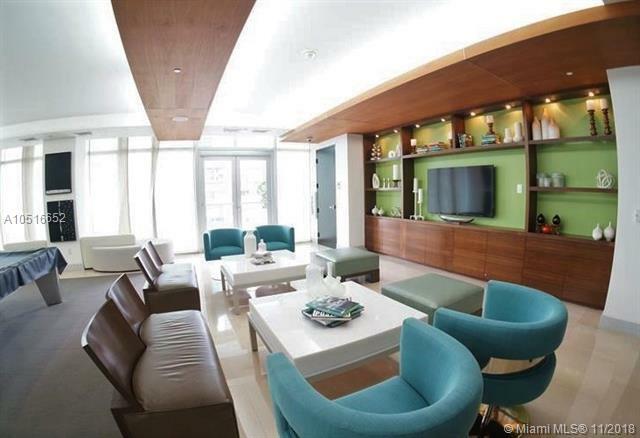 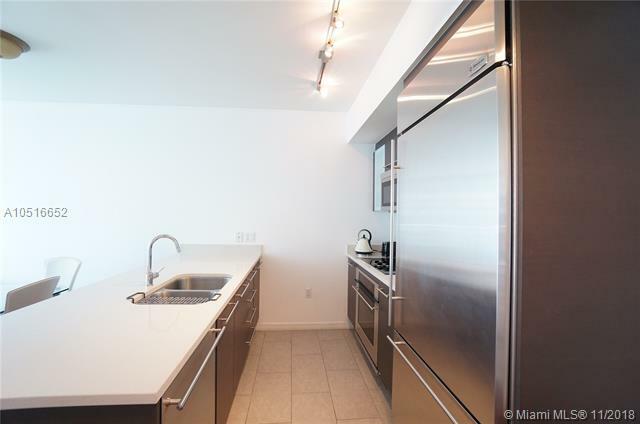 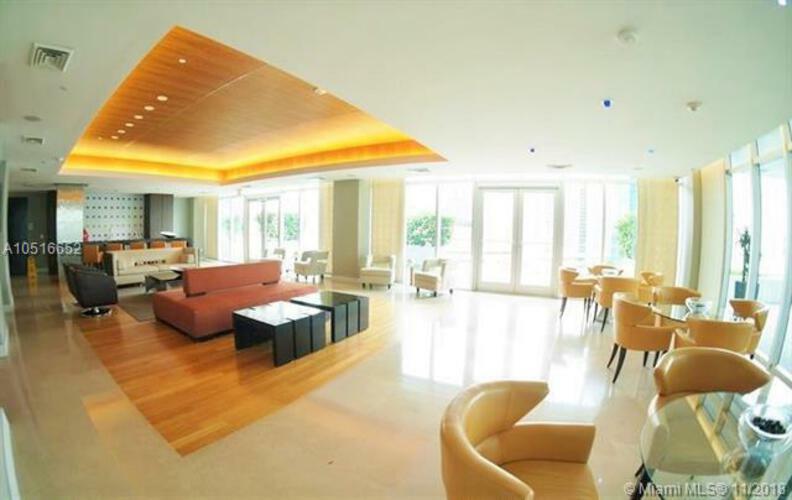 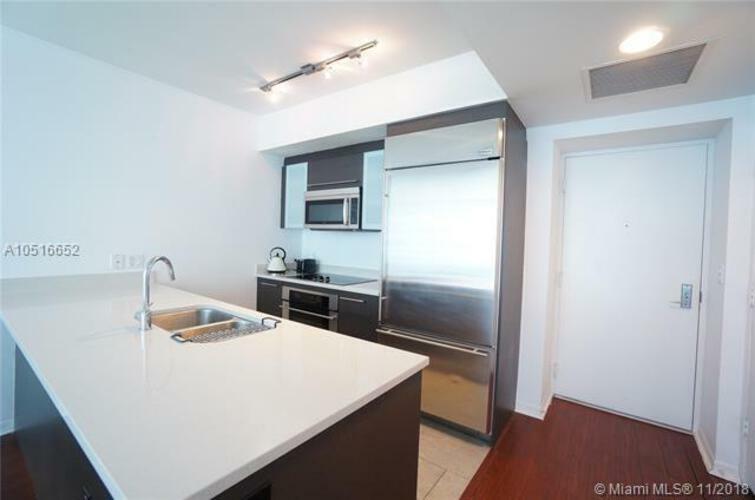 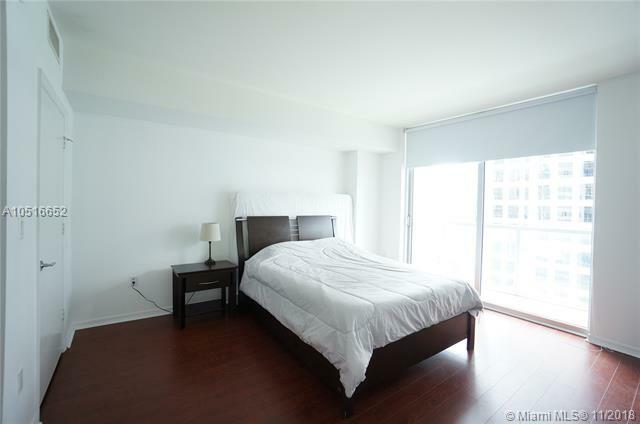 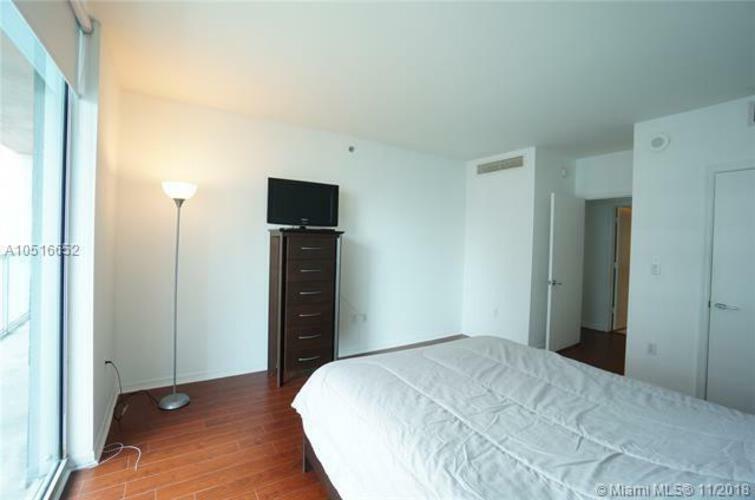 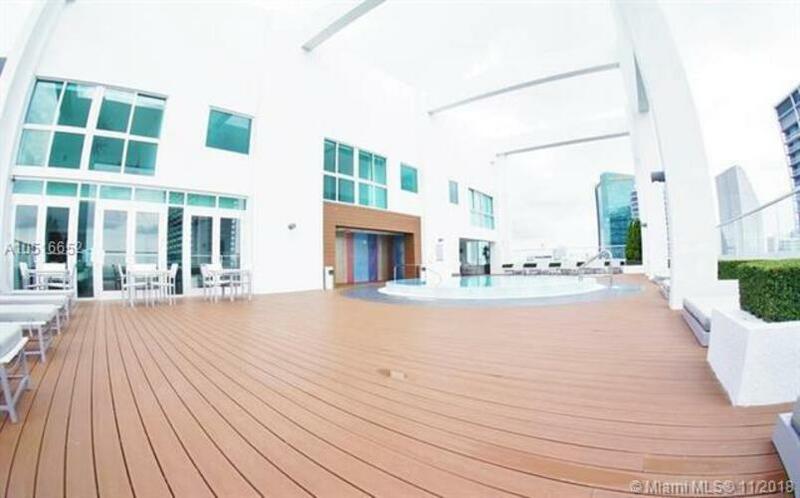 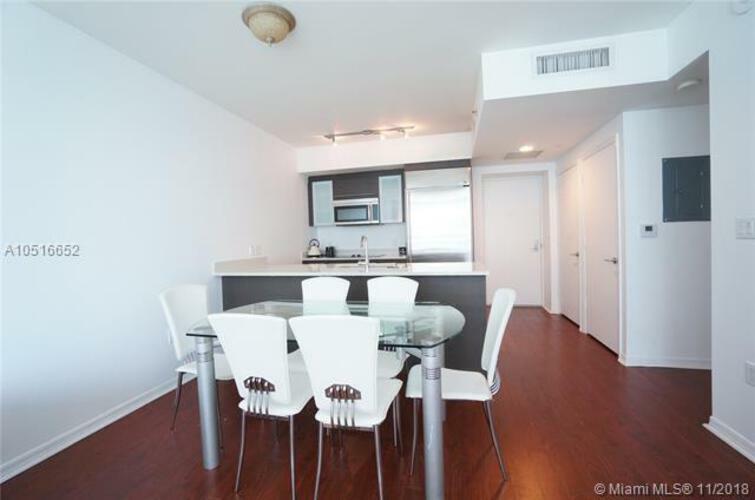 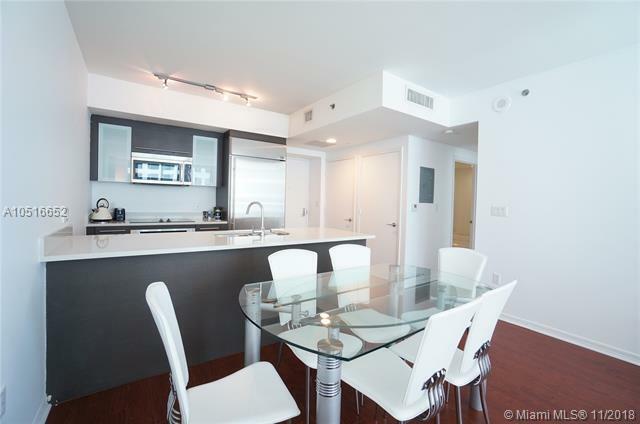 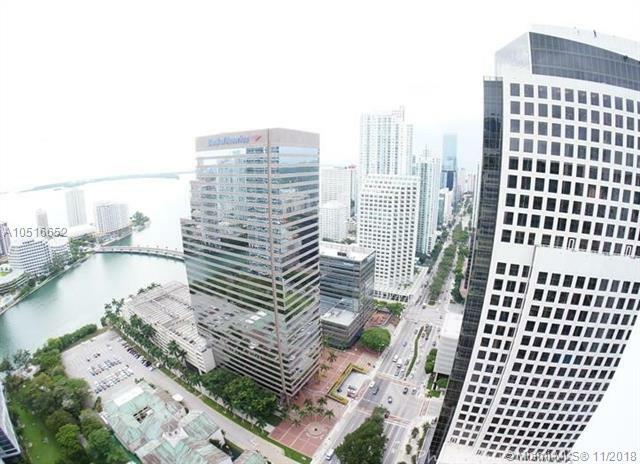 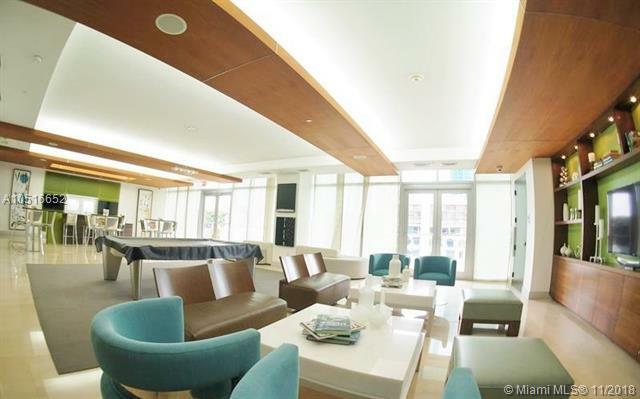 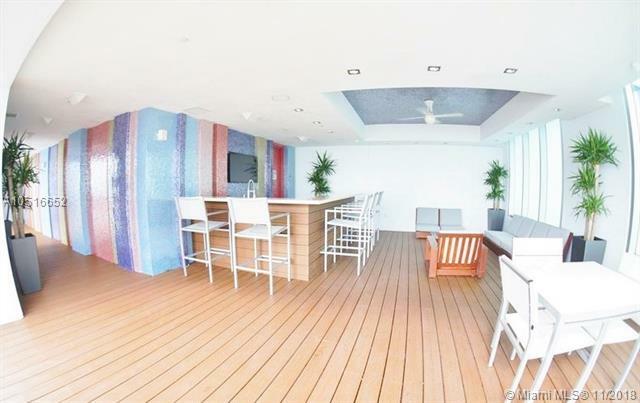 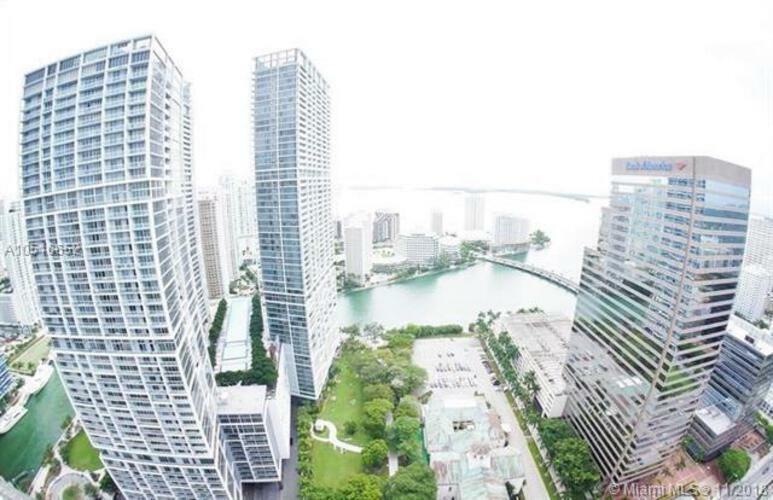 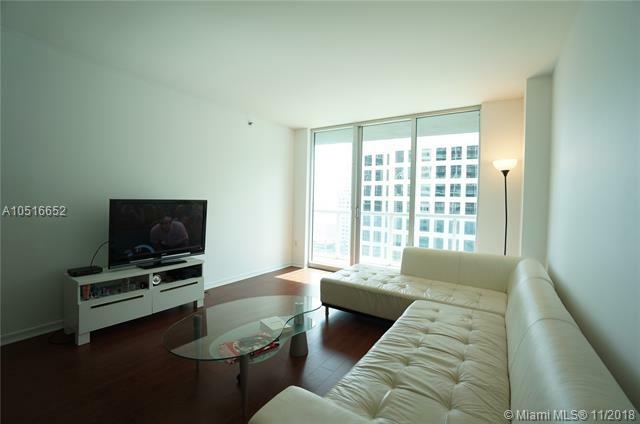 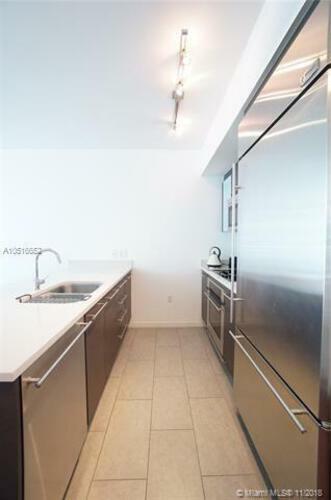 Spacious unit in the heart of Brickell ave. European open style kitchen, top of the line stainless steel appliances. 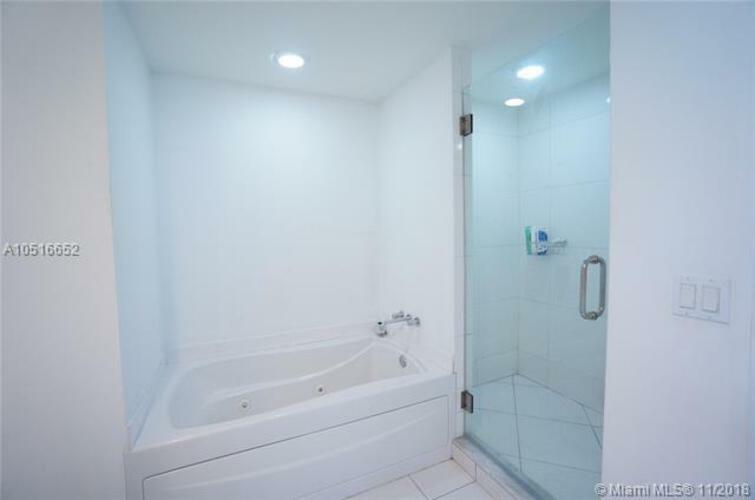 Spacious bathroom with separate jacuzzi tub & tempered Glass shower. 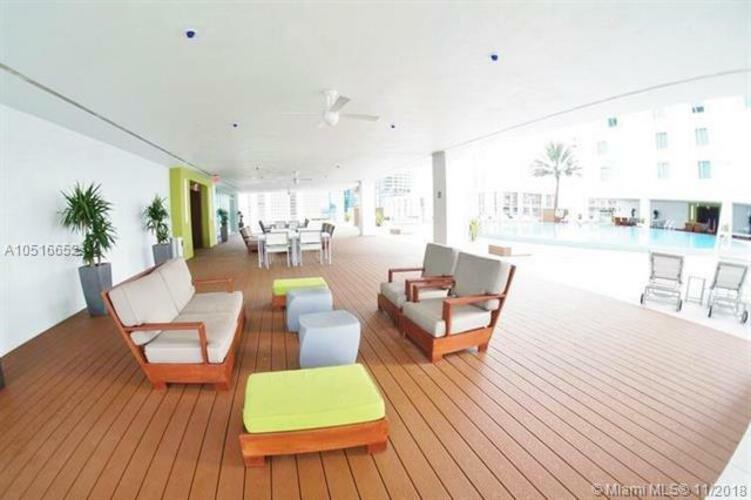 Open & spacious floor-plan, wood and tile floors throughout. 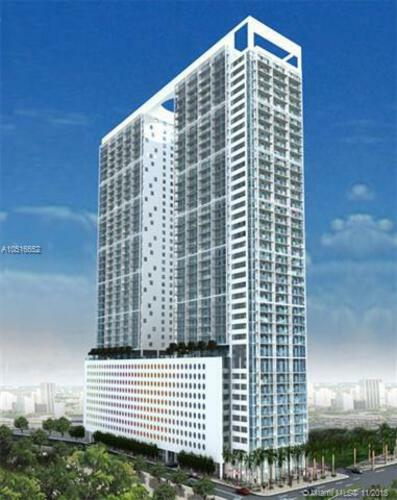 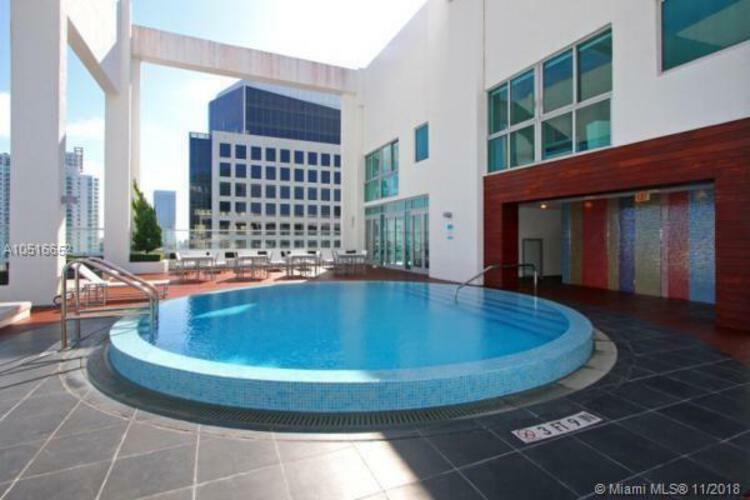 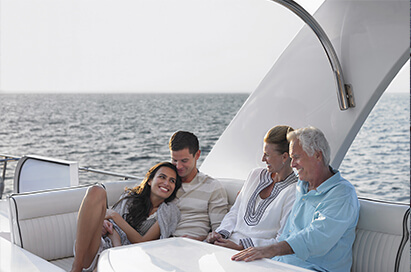 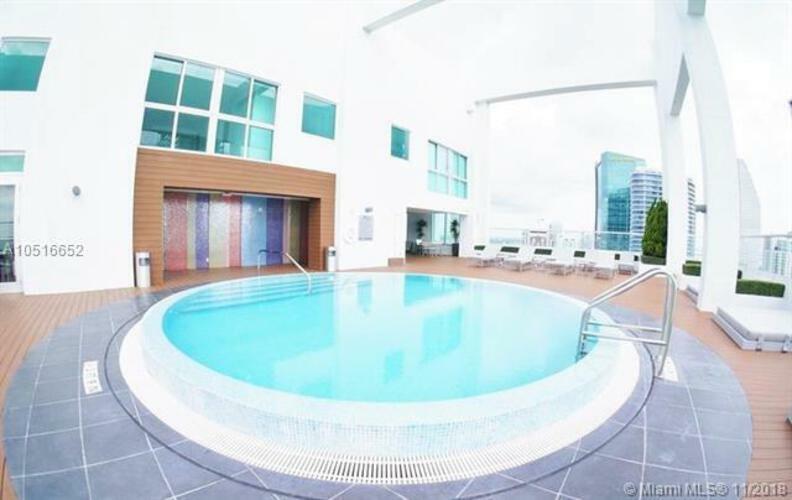 Enjoy the unique amenities: 3 spectacular pools including a lab pool and 42nd floor with panoramic view pool. 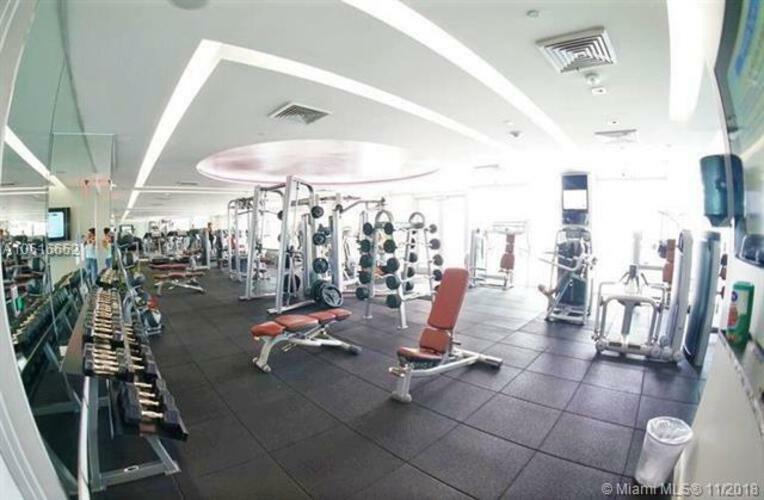 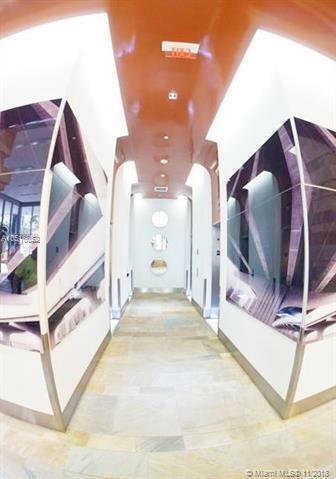 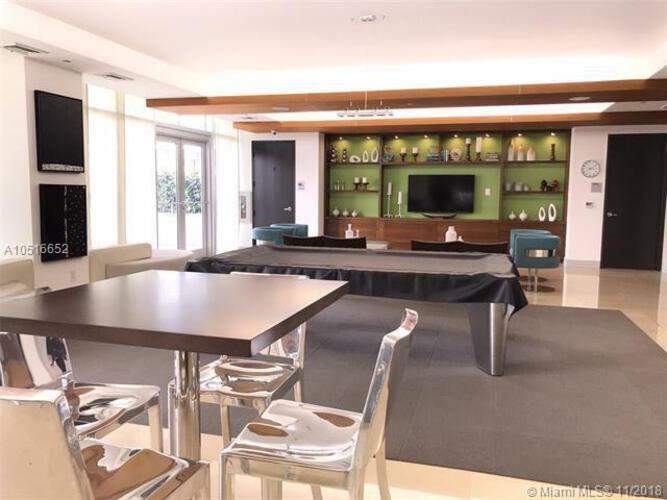 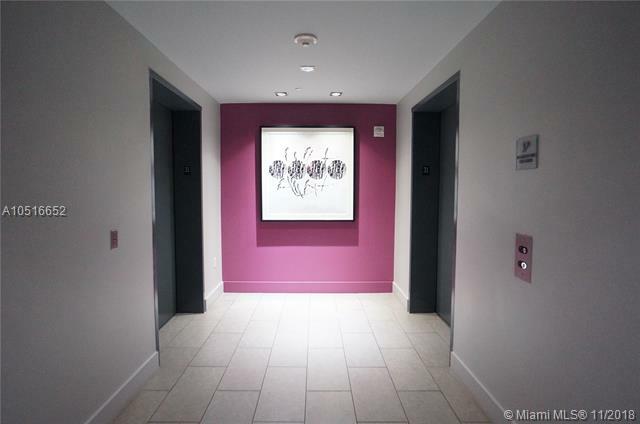 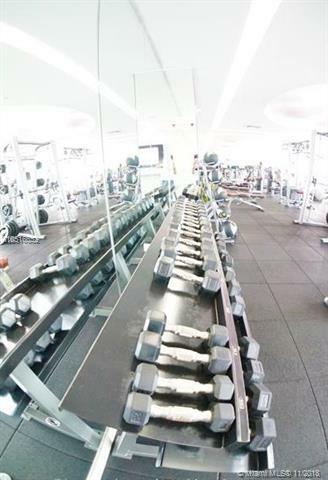 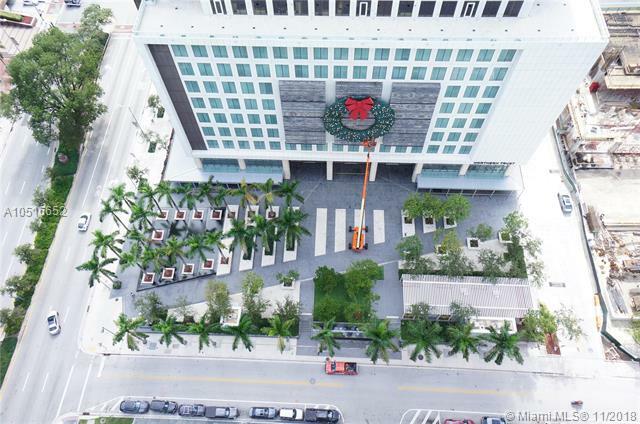 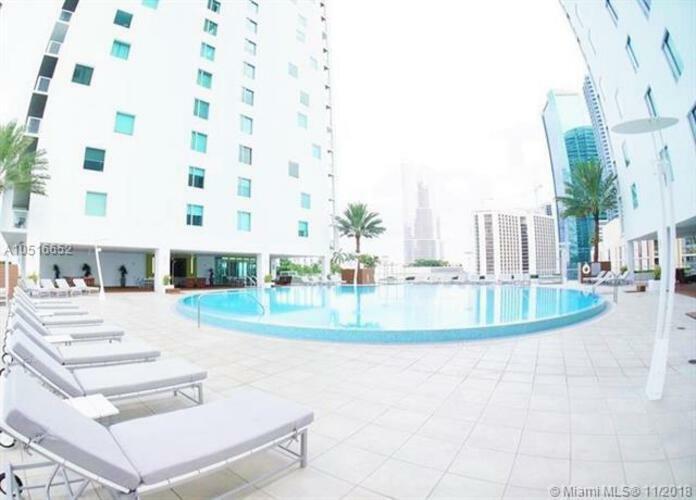 State of the art fitness center, wine cellar room, sport bar room, his/hers hot jacuzzi, unique theater, walking distance of Brickell city centre, mary Brickell village and al the financial district, restaurants & entertainment. 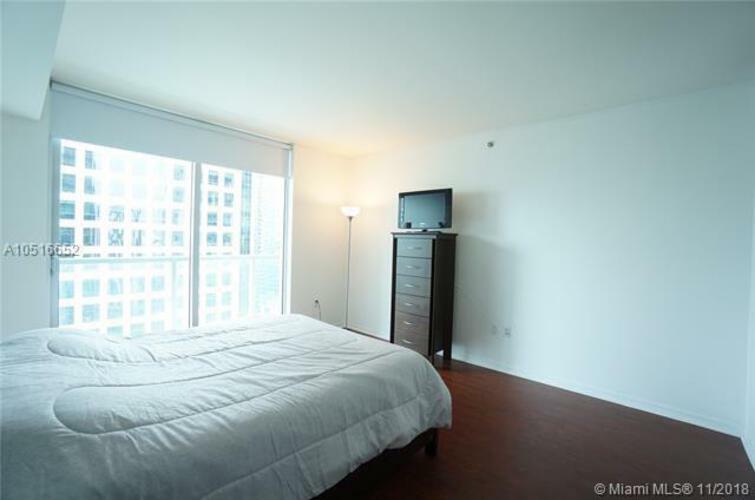 Basic cable & internet included.